Children are the future but what kind of world will we leave behind for them if we are not educating them sufficiently about climate chance, deforestation, reforestation, self-sufficiency and green living? 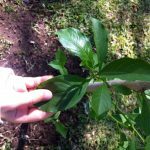 A great way to start is by planting a tree with them and the following #listicle offers 4 reasons why this is a fantastic idea! 1.) 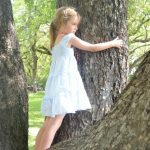 Planting a tree is a great way for your child to appreciate nature. In these modern times, children are spending more and more time indoors and in front of screens. Stepping outside to plant a tree is a wonderful opportunity for them to appreciate the beauty of nature in all its splendor. 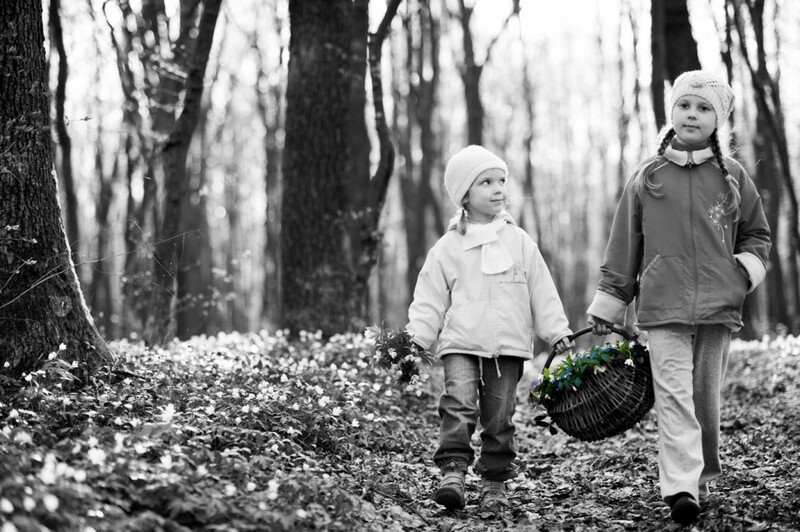 By nature, children are curious and love exploring new places (even if it is their own back garden!) and they should, therefore be encouraged to take part in the planting of the tree as much as possible. 2) Planting a tree teaches responsibility. Once the tree has been planted, give your child the responsibility of watering the young tree. 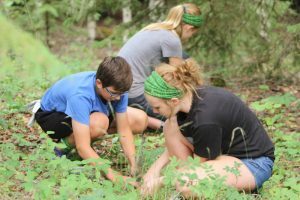 This responsibility will teach them a valuable lesson in caring for and nurturing another living thing. It should also foster respect for nature. 3) Planting a tree is educational. 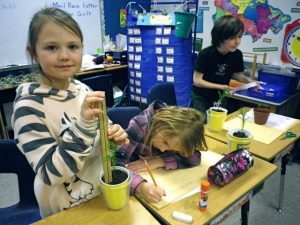 Not only is planting a tree incredibly fun and good for the environment, but it is also educational. 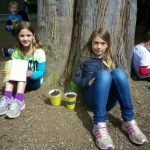 The tree planting process teaches your child essential knowledge about soil, seed germination, plant nutrition and tree growth. 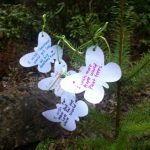 4) Planting a tree plays a part in inspiring children to become involved in protecting the environment. 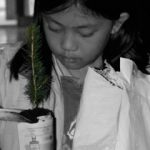 During the process, your child will no doubt ask you for the reason why you are planting the tree. 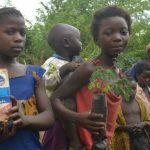 This is the ideal opportunity for you to explain to them the many benefits of planting trees. 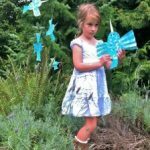 This conversation can have a highly positive effect on your child’s long-term interest in protecting and sustaining our environment and natural resources.